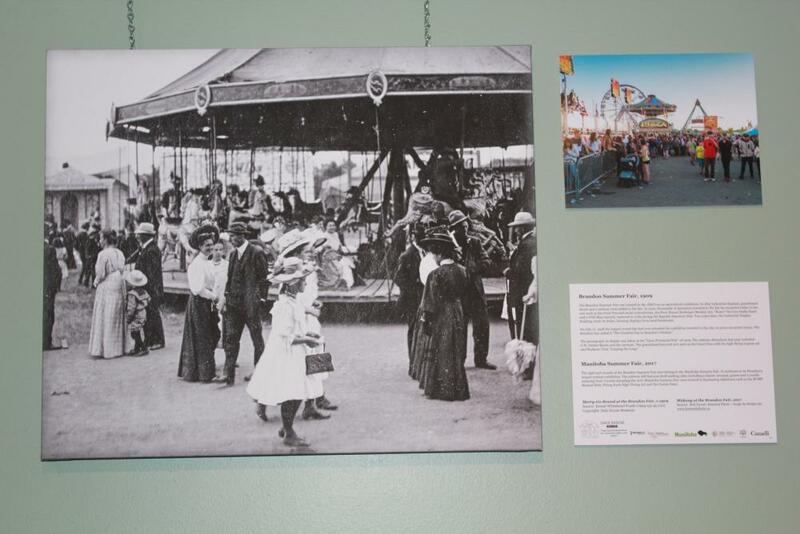 Last week was packed with a variety of activities to attract every age group and pastime preference. This week is no different. 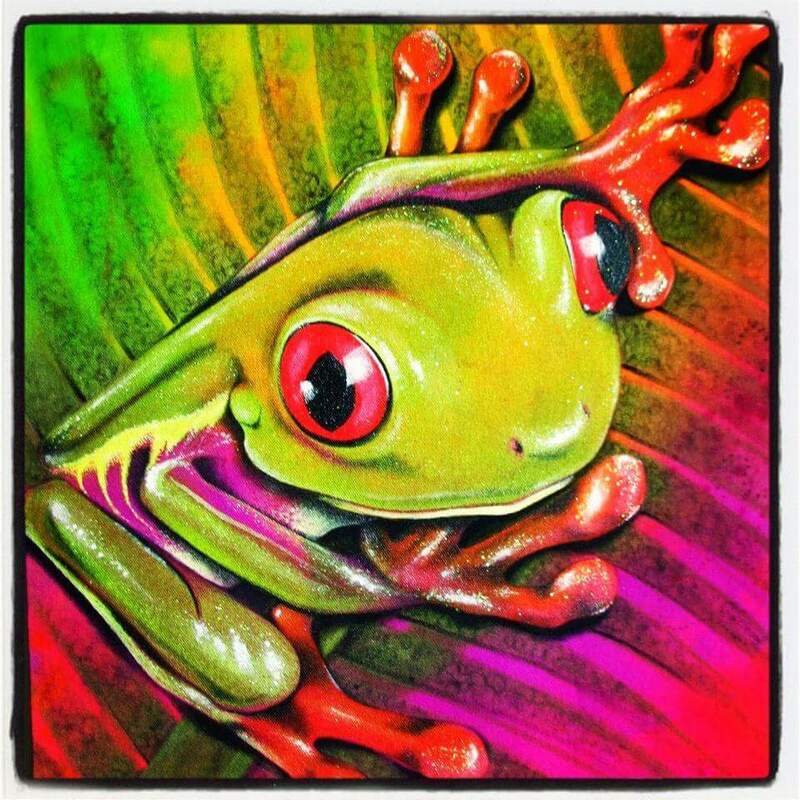 In fact, you may have just as hard a time as we did honing in on a select few events. With that in mind, we’ll keep this short and let you get to what’s hot in Manitoba. 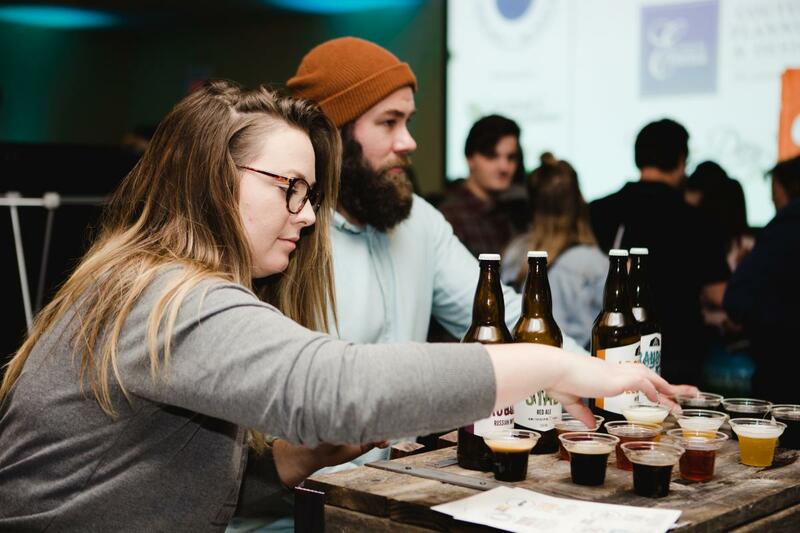 Sip and savour the best of Manitoba&apos;s food and beverage artisans at the 5th annual Love Local MB celebration! Ticket includes a sample passport for the evening and complimentary cocktail. A unique Nordic experience awaits you at the Falcon Ridge Ski Slopes Chalet for the first annual Floppet Loppet Ski Race. The loppet mirrors the Scandinavian cultural event, which brings together huge gatherings of skiers in a warm and festive environment of celebration, prize-giving, music and food and drink. 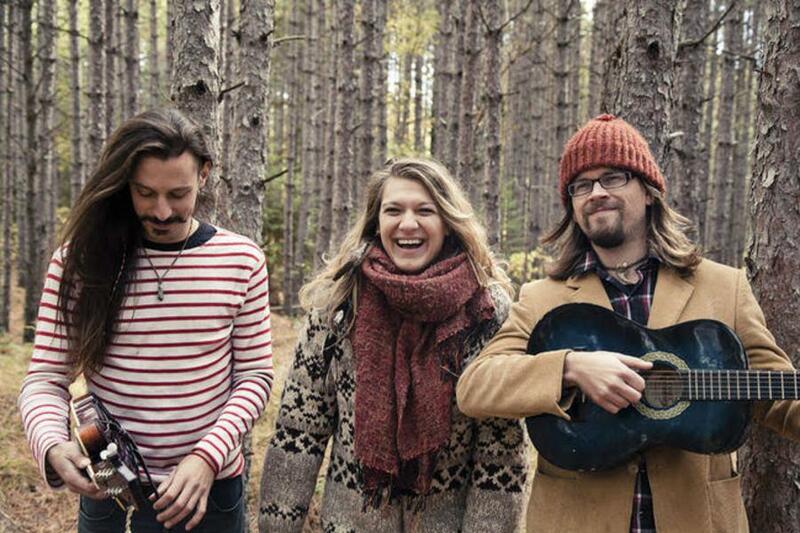 While tickets for the event may be hard to come by at this time, the festivities still promise to be a huge draw with its musical offerings, which also includes a performance by the band Red Moon Road. 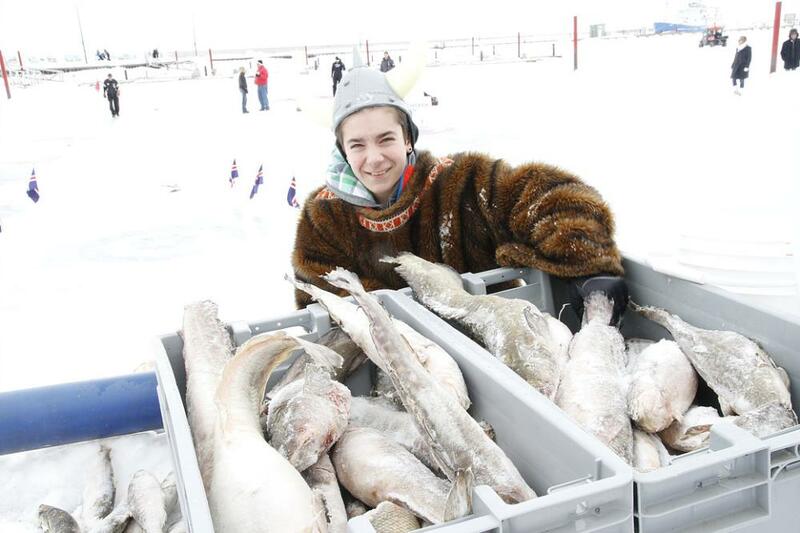 Shrug off the chill and embrace your inner Viking at the Gimli Ice Festival. take in the scenes of the Viking warfare demonstrations, get your adrenaline pumping at the ice car races, and have a few laughs during the frozen fish toss. This family-fun event includes live entertainment, borscht and chili contests and much more. 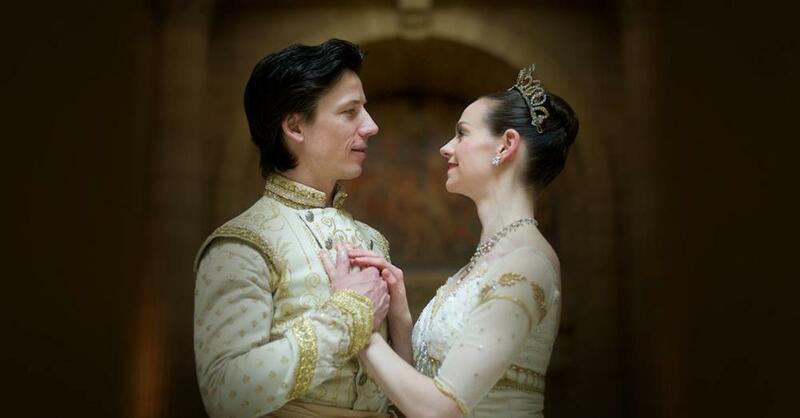 The much-loved classic and Royal Winnipeg Ballet favourite, The Sleeping Beauty makes its way back to the Centennial Concert Hall stage this week. 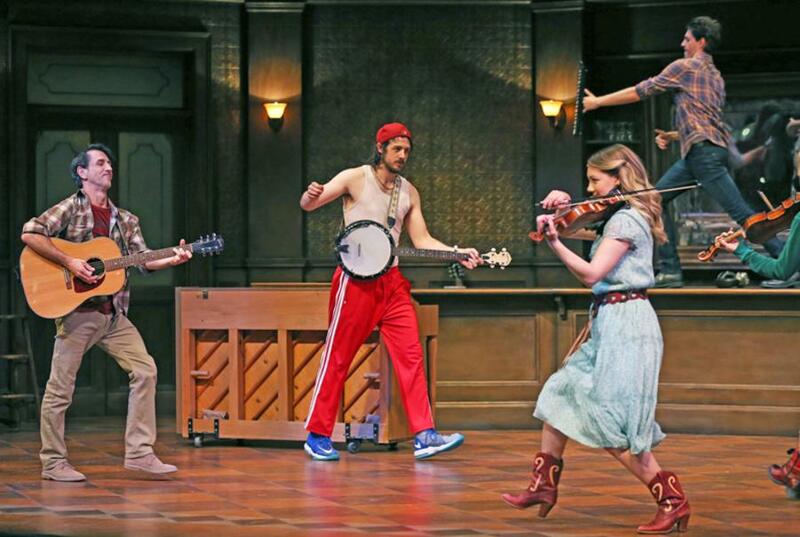 And as in past productions, you can look forward to glorious music, exquisite costuming and regal sets. 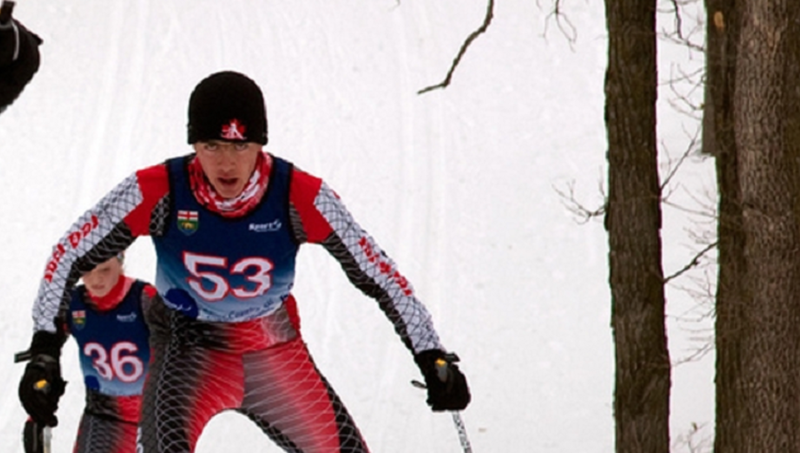 The 2018 Manitoba Winter Games heads to Thompson this year. The event is expected to draw over 1,000 participants who will compete in 13 different sporting disciplines, including cross-country and alpine skiing, badminton, gymnastics, and short track speed skating. 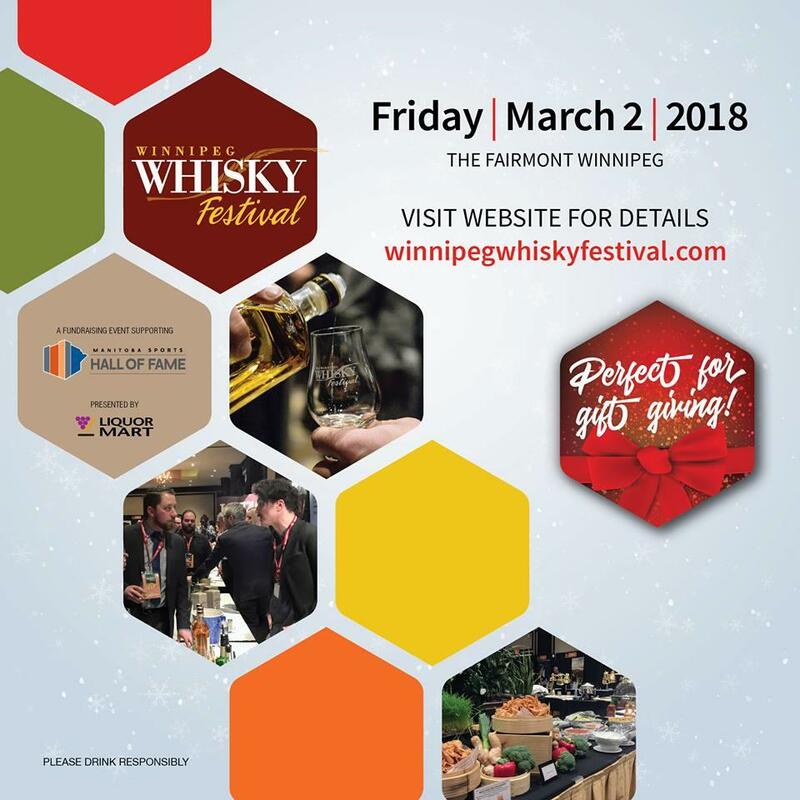 The Winnipeg Whisky Festival is back for its sixth year with local and foreign products being featured at this year’s event. Taste your way through a myriad of spirits, including Welsh and Canadian whiskies. 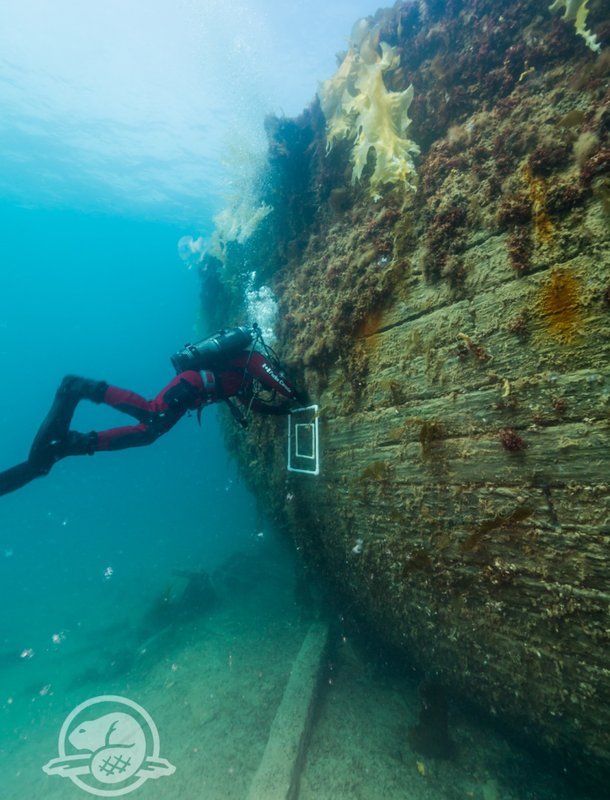 Experience some of the work that amazement archaeologist Ryan Harris did when he finally discovered the wreck of the HMS Erebus. A scale model of the ship joins the Franklin Exploration pop-up display at the Manitoba Museum offering visitors a chance to experience a significant portion of history. The outdoor farmers’ markets may be closed, but the indoor markets are in full swing. 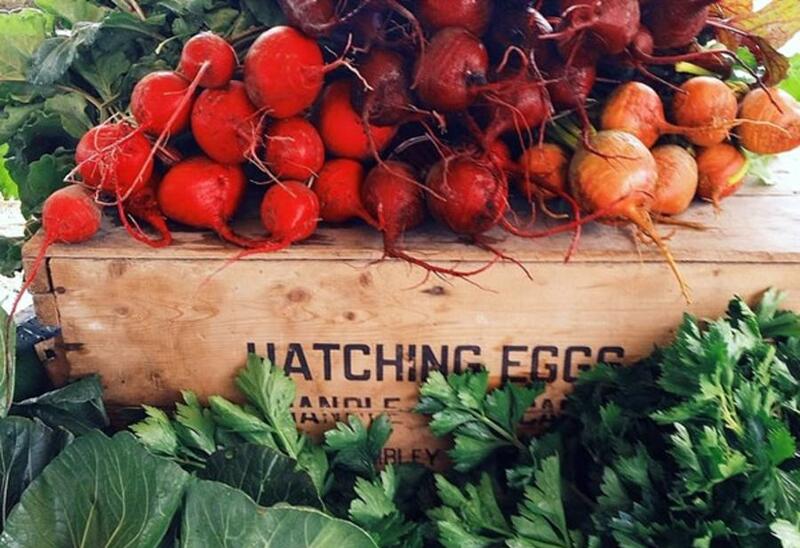 City Place will be a hub of activity with produce, preserves, crafts and much more. It’s Friday…finally. 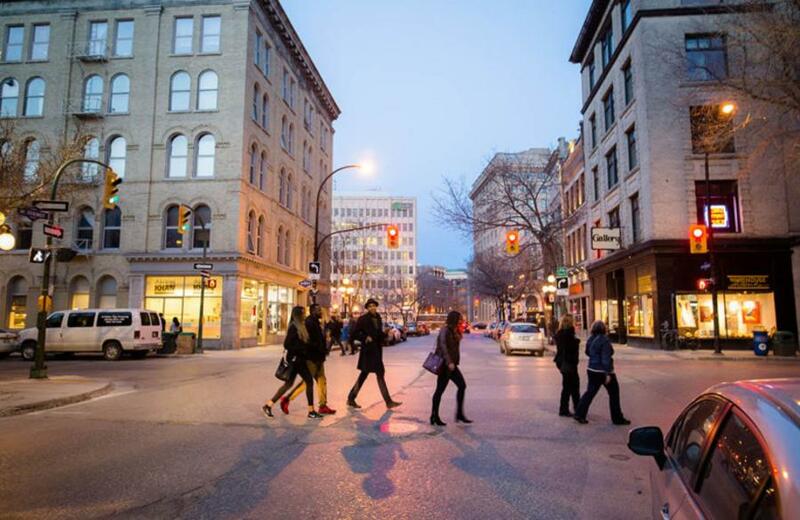 Step out of the office and into the Exchange District for First Fridays and immerse yourself in the ultimate cultural and artistic experience on a walk through Winnipeg’s original downtown. Satisfy your need for speed this week in Beausejour. 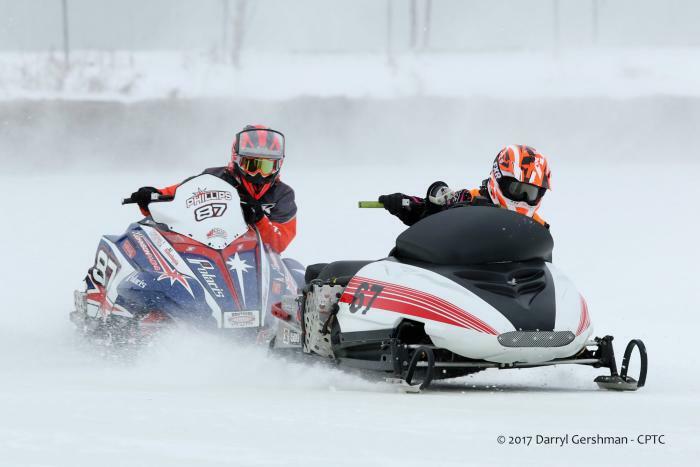 The Canadian Power Toboggan Championships will be hosting some of North America’s premier racers in an event expected to reach speeds of up to 170 kph. The tradition of dance, which has been a uniting force between Indian and African cultural interactions over the years, will make its way to the Gas Station Arts Centre in the choreographed performance, Yofanana, as NAfro Dance Productions aims to trace the similarities between these two cultures. 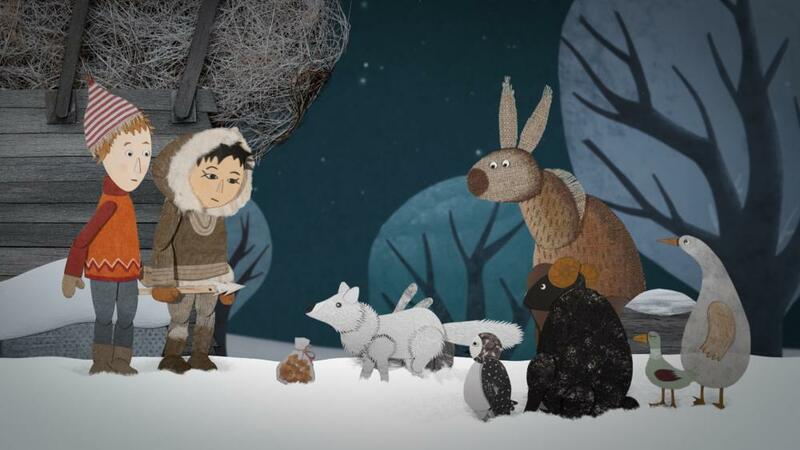 Now in its 22nd year, the Freeze Frame, International Film Festival for Kids of All Ages rolls around again for 8 days of 40 films and 150 hours of workshops. This year’s incredible lineup includes films in English and French from countries like Burkina Faso, France, the Netherlands, Colombia, Sweden, Canada, Spain, Croatia and Belgium. Head to the Sam Waller Museum this week as guest artist Karen Astrid Clark exhibits her work, Trying So Hard to be So Hard/Hard Kids. 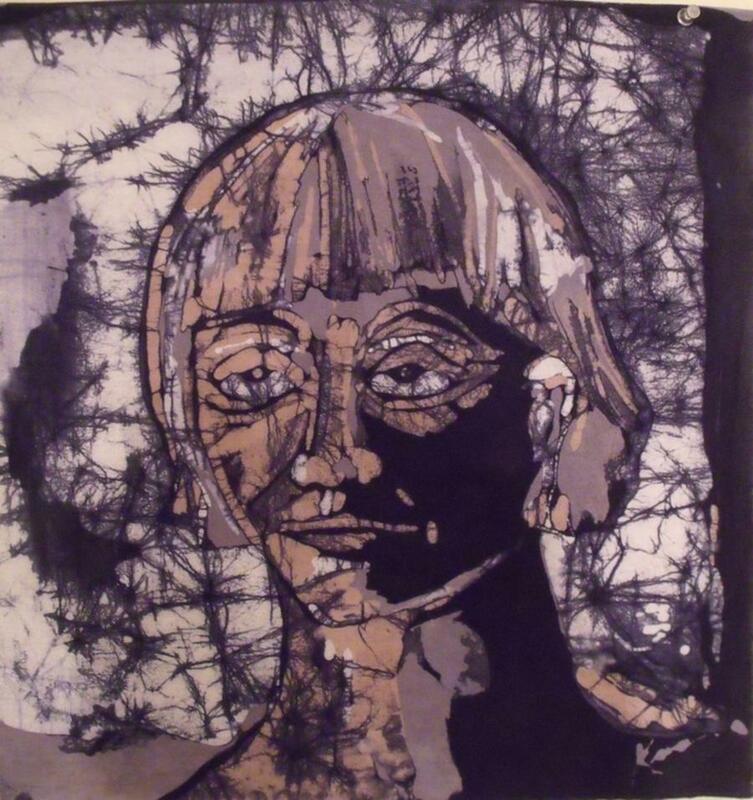 The artist’s series of portraits in batik are meant to be catalysts for conversations that awaken empathy for her subjects.